Usual rules apply, you can enter up to three times, combine with other challenges, use any make of stamp, but no digi images and we must see some stamping as the focal element of our work. Any entries failing to meet the rules may still receive comments from the DT but will not be eligible for the prizes on offer. 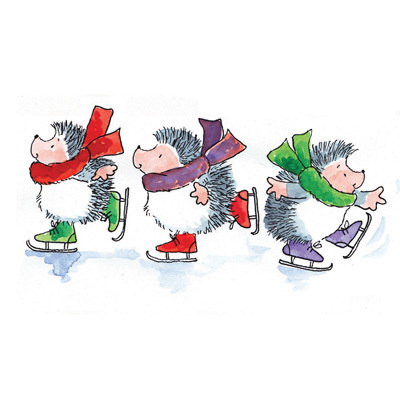 It may only be August but I know lots of you are well into your Christmas cards so this months prizes will help the lucky winners along their way. 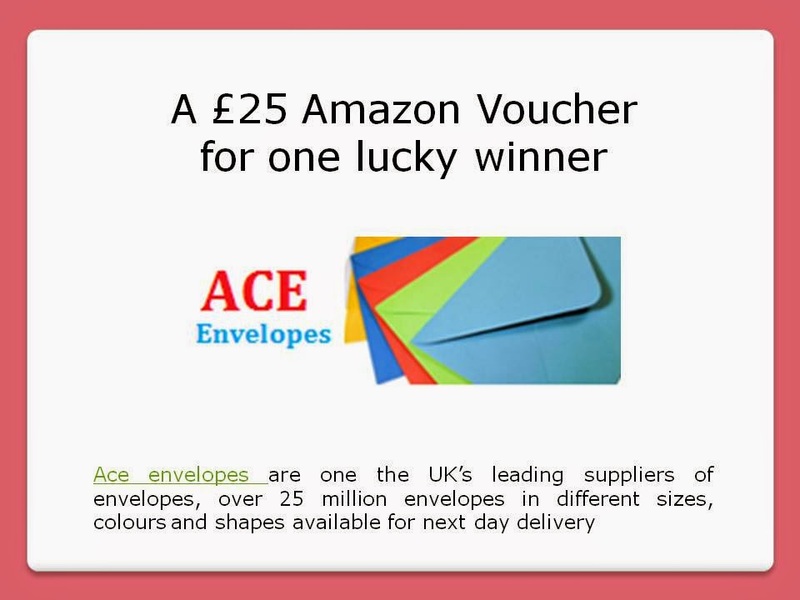 We welcome Ace Envelopes as a new sponsor, they are offering a £25 Amazon Voucher. Ace Envelopes is one of UK’s leading suppliers of envelopes, over 25 million envelopes in different sizes, colours and shapes available for next day delivery services to meet your needs. 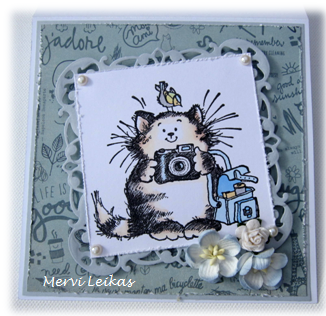 Using PB stamp: "snap shot 4319J"
Using Penny Black stamp: "snap shot 4319J"
Have fun creating and thanks for joining in the fun. Your DT's are so talented, thanks for sharing, wonderful creations!